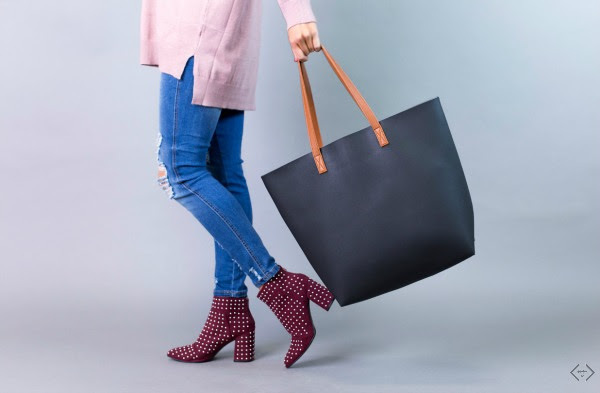 Vegan Leather Tote Bag $39.99 + FREE Gift + FREE Shipping! 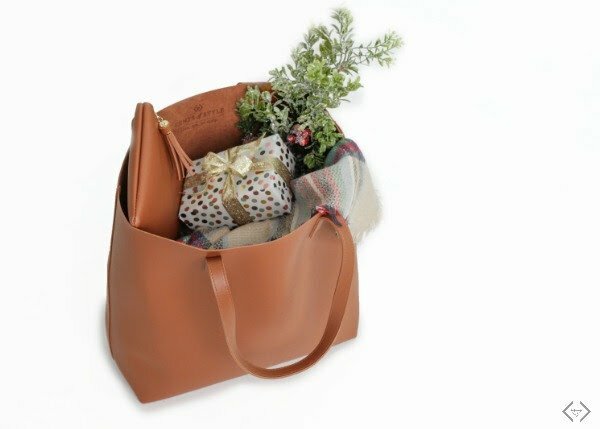 I literally just received a Greer Vegan Leather Tote Bag last week so I was really excited to find out that they were going to be offering this deal. This tote bag is SO nice, very soft, roomy and rich looking. It holds SO much! I actually used it to carry sandwiches into my son’s wrestling tourney last week and not only was I able to smuggle a lot of sammies in, but several of the other wrestling moms commented on my trendy bag. I love the look and the fact that it comes with a cute little matching clutch. 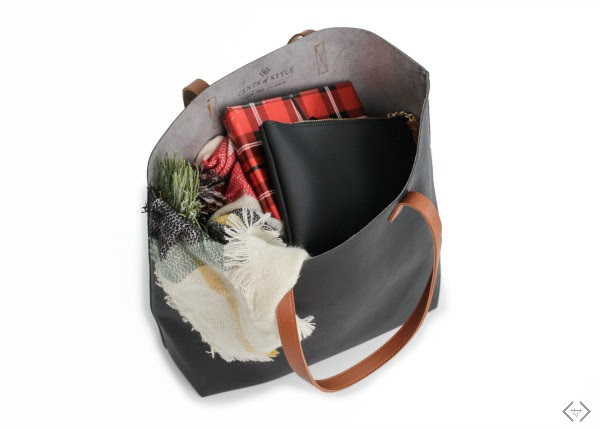 This bag would definitely make a nice gift or even a nice way to treat yourself as we head into the holidays. It has a such a classy look to it, very clean and it holds a LOT. 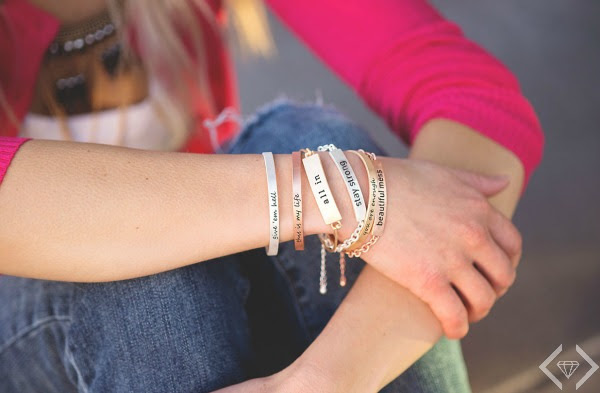 FREE Tribe Bracelet with every Tote Bag purchase!! A FREE Tribe Bracelet will be added to every handbag order (selected at random) no coupon code needed! « Pokémon Center at GameStop + GIVEAWAY! !